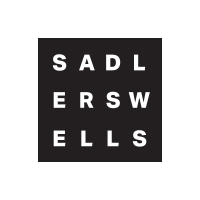 Sadler’s Wells has commissioned a new work from one of the world’s most renowned choreographers, William Forsythe, and this production has been shortlisted for the FEDORA prize – with a potential €100,000 prize attached. 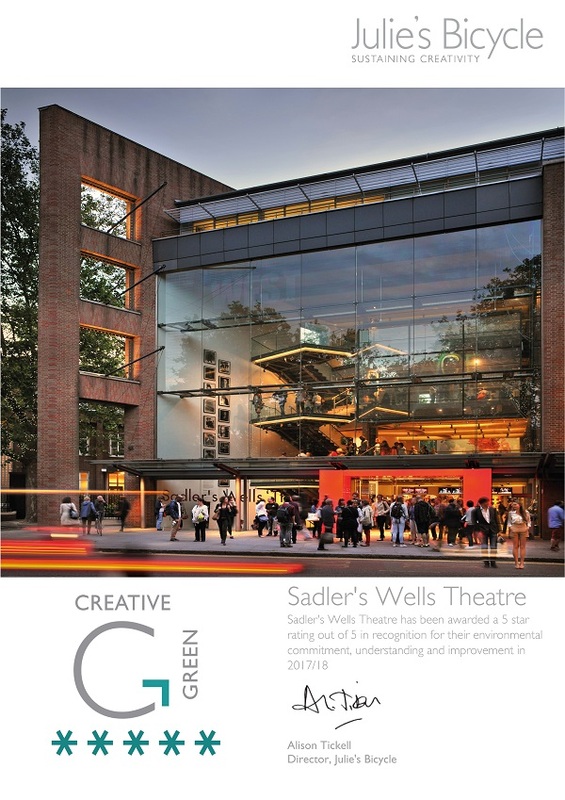 For Sadler’s Wells to be eligible, we are required to create a crowd-funding campaign to raise €10,000, which would allow us to take this exciting production on tour to smaller venues throughout Europe. There are a range of benefits available for anyone donating €10 or above to this campaign, with donations starting at €5. Donate €25 and you’ll receive a personalised email from our Artistic Director and Chief Executive Alistair Spalding and a digital programme booklet of A Quiet Evening of Dance. 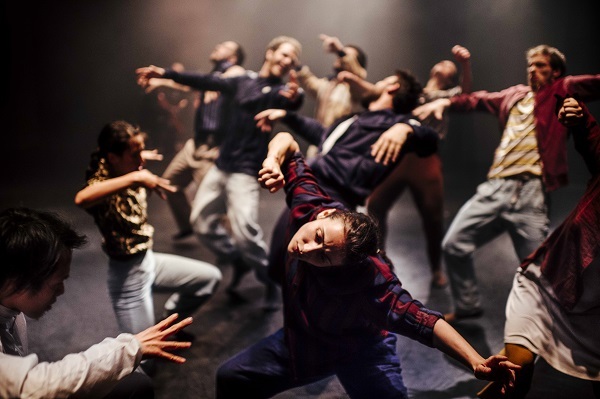 Donate €150 and as well as the above benefits, you’ll also receive two exclusive production photos, exclusive access to a filmed Q&A with Alistair Spalding and William Forsythe, and one year of Sadler’s Wells membership. To donate, please visit the FEDORA website, and select the amount you’re able to give. 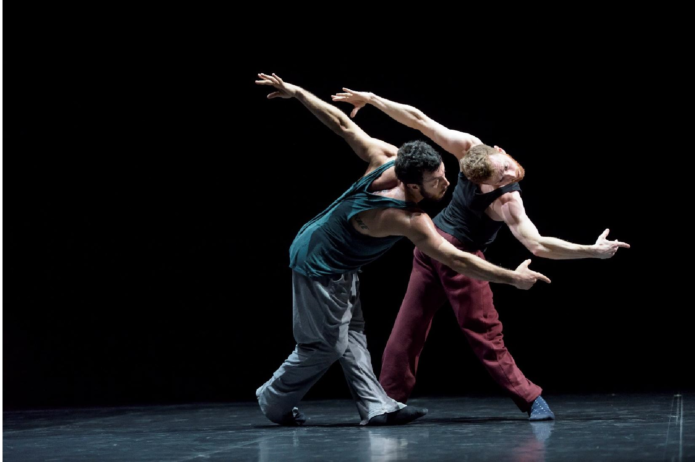 William Forsythe’s A Quiet Evening of Dance will be a combination of new and existing work, performed by seven of Forsythe’s most trusted collaborators, who promise to provide insight into the workings of ballet and the mind of the man who has dedicated his work to this task. 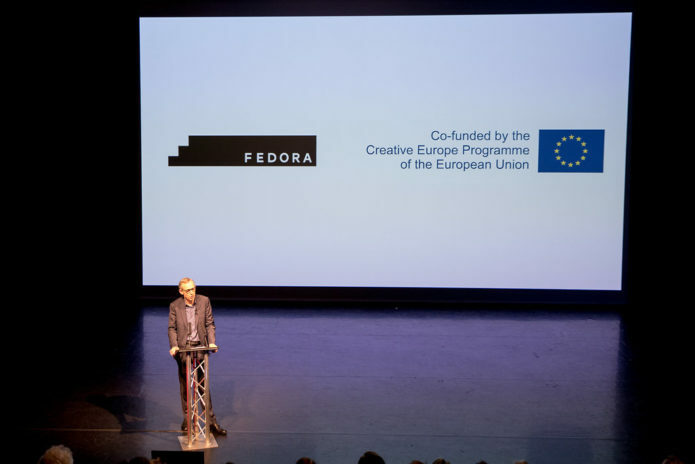 The FEDORA Platform is a collection of cultural institutions from across Europe. 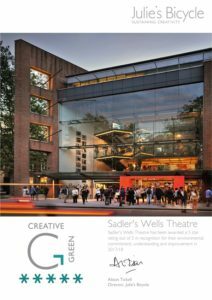 Sadler’s Wells has been a member of FEDORA since 2015 and we are very excited to be one of four nominees for this prestigious prize. 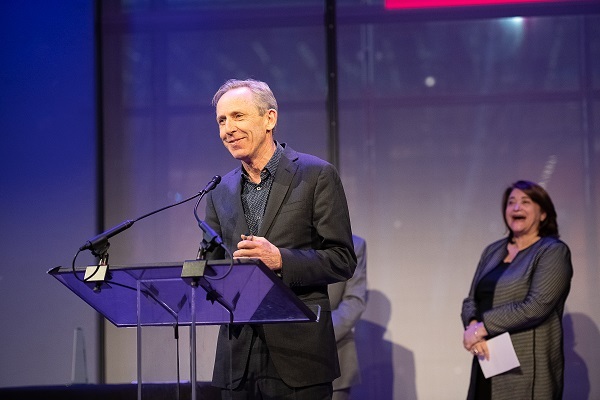 The prize, a grant of €100,000, will be given to the project the jury feel most closely articulates the Platform’s values of innovation and creativity. 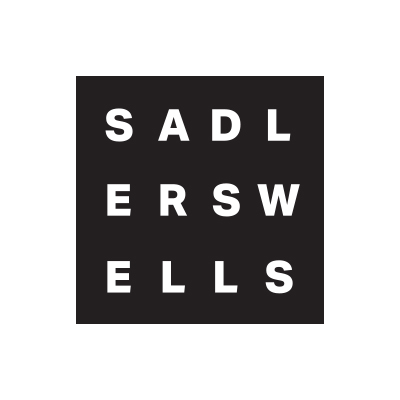 A number of Sadler’s Wells’ Associate Artists received nominations for the 2018 Olivier Awards today. In the Best New Dance Production category, Grand Finale by our Associate Artist Hofesh Shechter at Sadler’s Wells, Tree Of Codes by our Associate Artist Wayne McGregor and The Paris Opera Ballet at Sadler’s Wells and Flight Pattern by our Associate Artist Crystal Pite at the Royal Opera House all received nominations, alongside Goat by Ben Duke, performed by Rambert as part of a mixed bill at Sadler’s Wells last November. In Outstanding Achievement In Dance, Francesca Velicu has been nominated for her role in our Associate Company English National Ballet‘s performance of Pina Bausch’s Le Sacre Du Printemps, part of a mixed programme the company presented at Sadler’s Wells in spring last year. 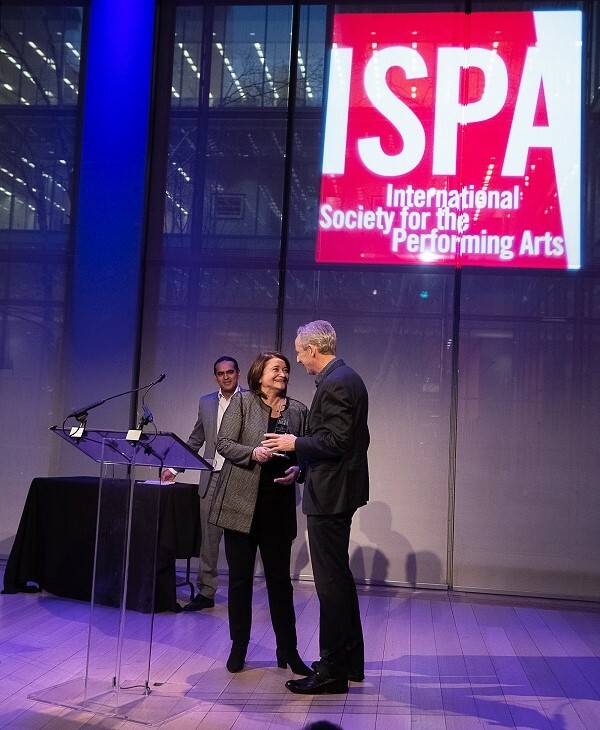 Other nominees in this category are Rocío Molina – for pushing the boundary of flamenco in Fallen From Heaven (Caída Del Cielo) at the Barbican – and Zenaida Yanowsky, for her performance in Liam Scarlett’s Symphonic Dances at the Royal Opera House. 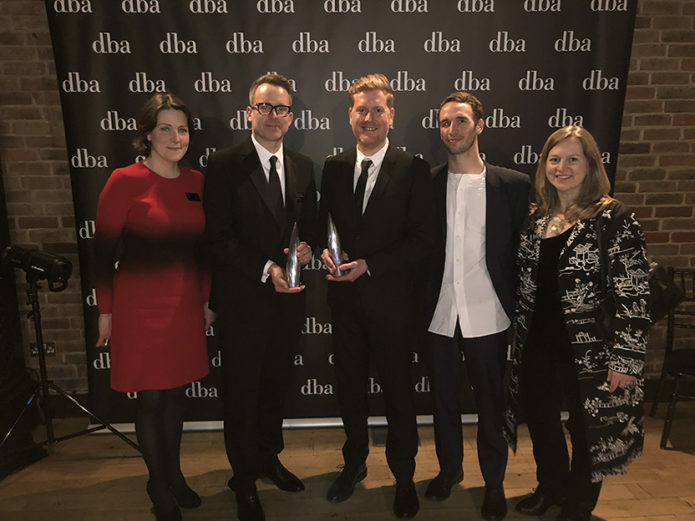 Two Sadler’s Wells’ Associate Artists are among the nominees for Best Theatre Choreographer: Kate Prince for Everybody’s Talking About Jamie at the Apollo Theatre and Christopher Wheeldon for An American In Paris at the Dominion Theatre. The full list of nominations is available here. The Awards ceremony will take place at the Royal Albert Hall on Sunday 8 April. We are delighted to celebrate National Apprenticeship Week 2018 with two nominations. Our Human Resources Apprentice Tiegan Hummerston, pictured above, has been nominated for the Creative Apprentice of the Year award with Lewisham Southwark College. 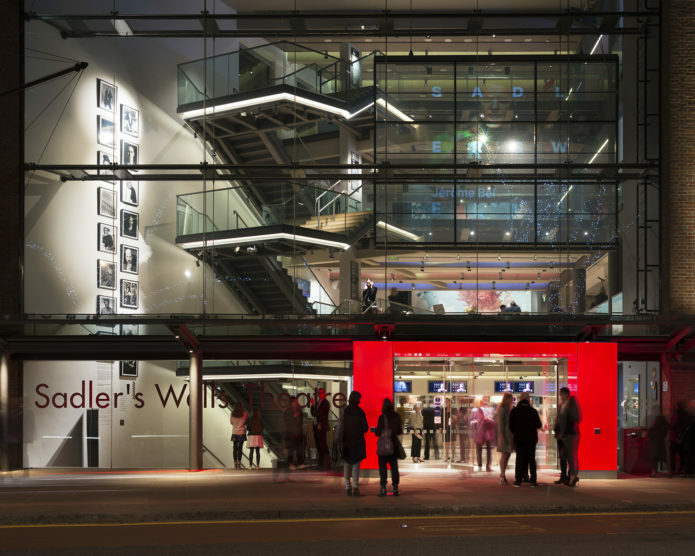 Sadler’s Wells has received a nomination for the Apprenticeship Employer of the Year award. 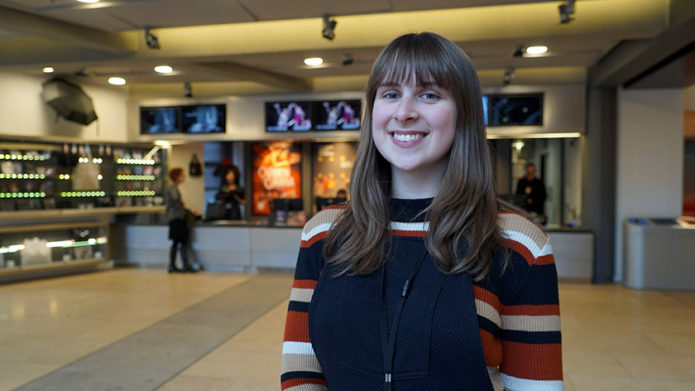 Apprenticeships are among a number of opportunities we offer every year to help those who want to develop career in the creative industries, which also include internships, work experience placements and technical placements. 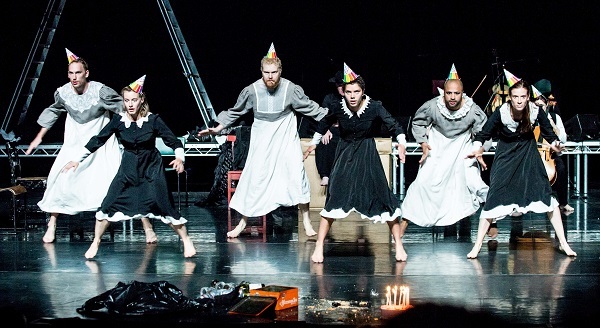 We are pleased to announce our membership of the new FEDORA Platform, a collection of 18 other European organisations committed to showcasing innovative ballet and opera projects. 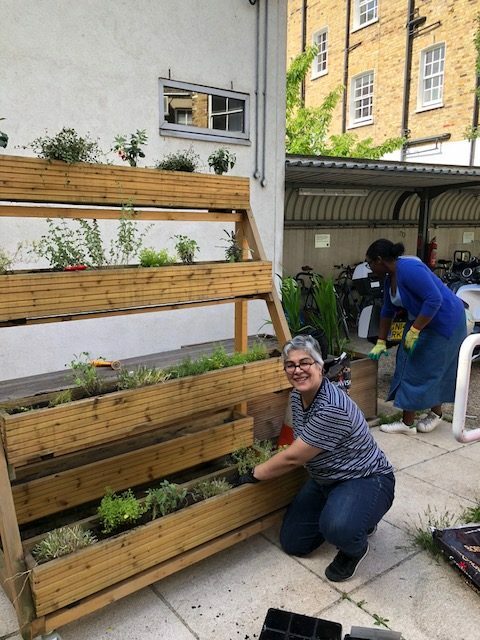 As a platform member we are lucky enough to have access to funds provided by the European Commission’s Creative Europe fund. This year we have been shortlisted for the FEDORA – VAN CLEEF & ARPELS Prize for Ballet for our new commission, William Forsythe’s A Quiet Evening of Dance. In order to make sure this commission is considered for funding by the jury, we need your help! Please follow the link below to vote.